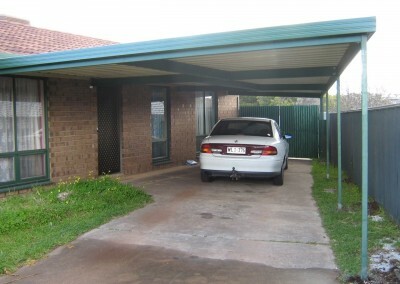 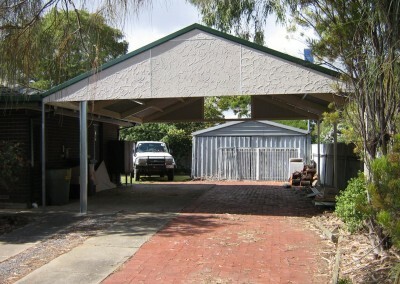 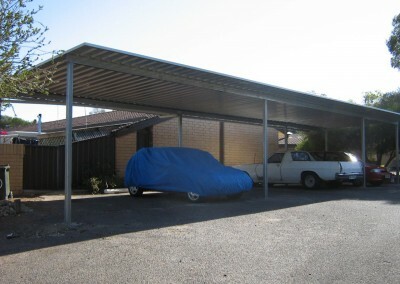 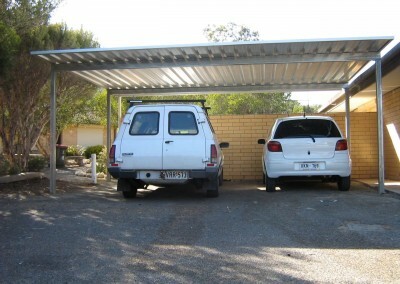 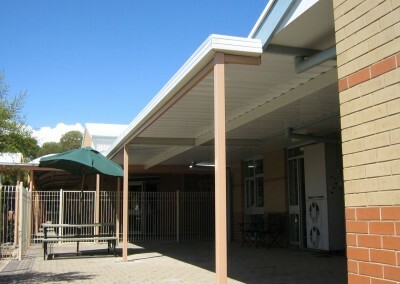 Check out our Carports and Verandahs. 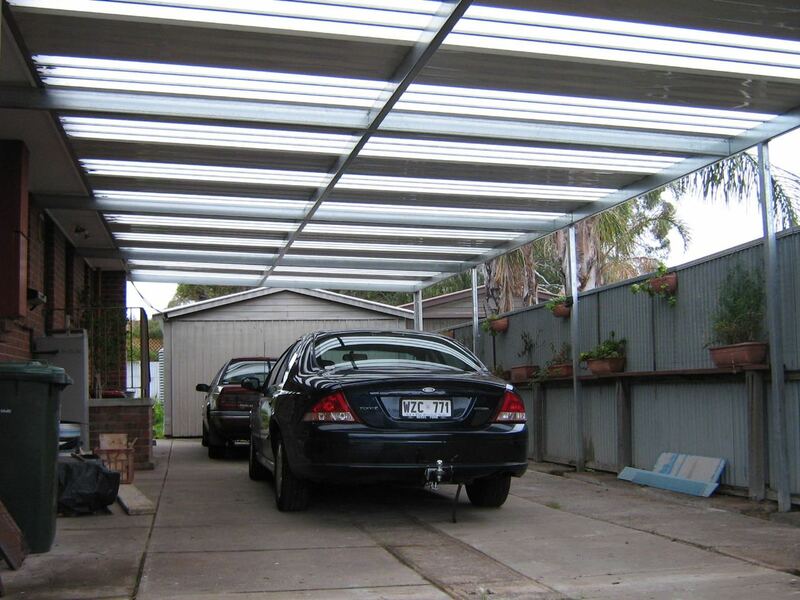 Steel verandahs and carports add space and much desired functionality to your home. 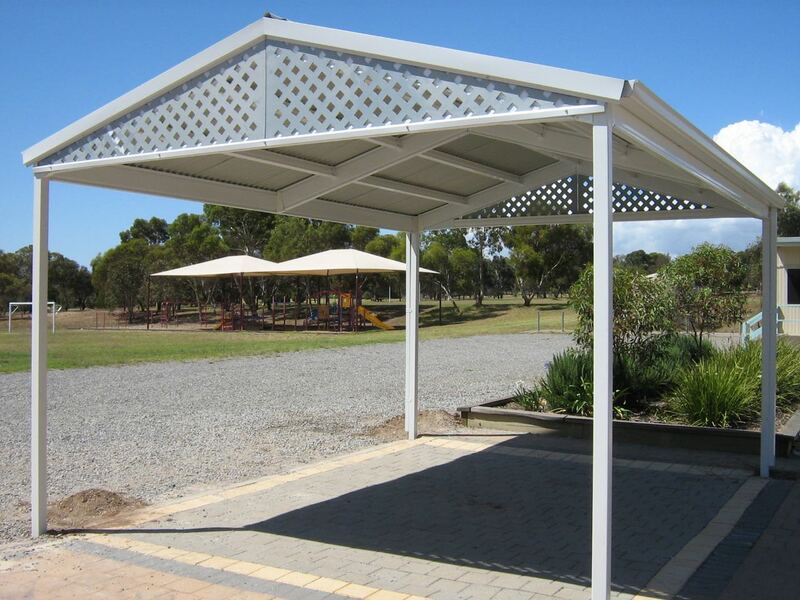 Steel is long-lasting and resistant to environmental effects and physical damage. 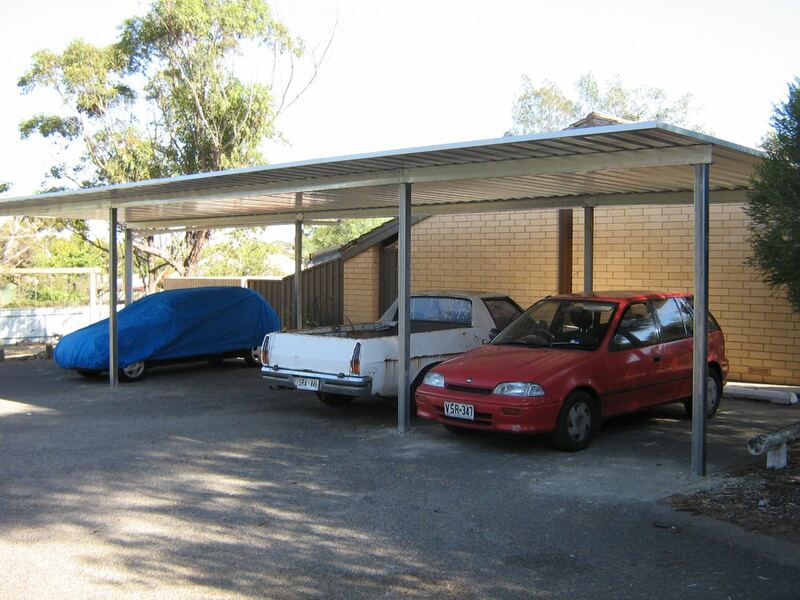 A Basic Steel verandah or carport will last longer than other building materials and retain its appearance well into the future. 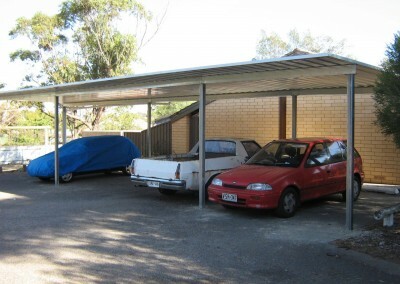 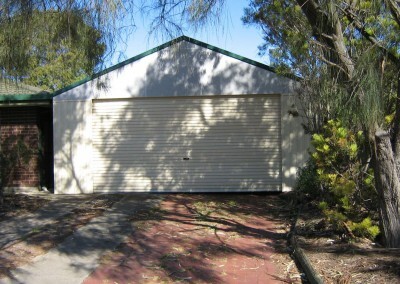 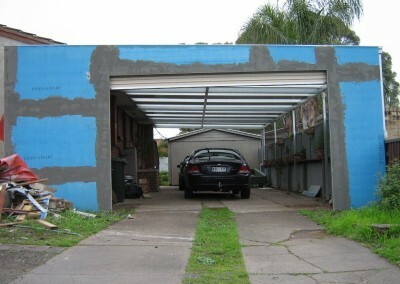 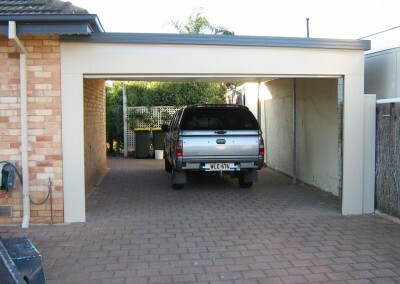 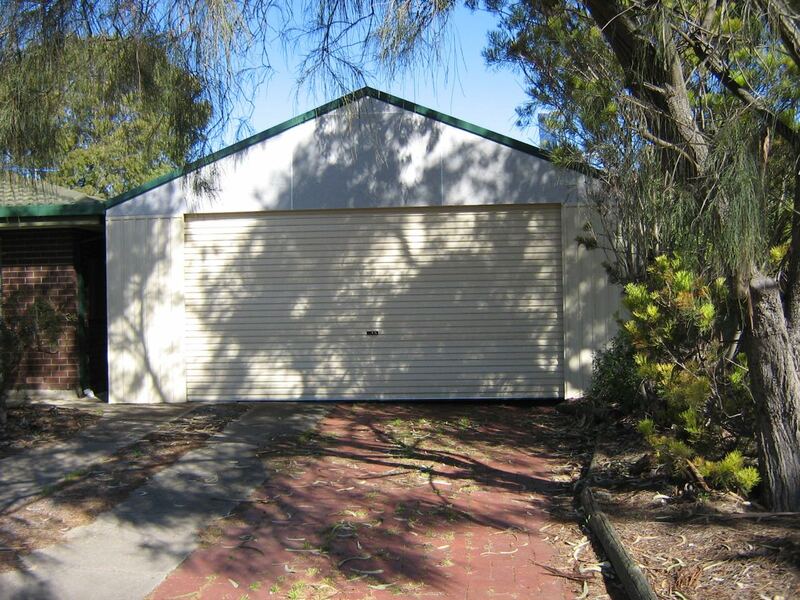 WHAT CAN A NEW CARPORT OR VERANDAH DO FOR ME? Add Space – With houses getting smaller by the year, extra entertaining areas are a great way to open up your home and brighten up family time. 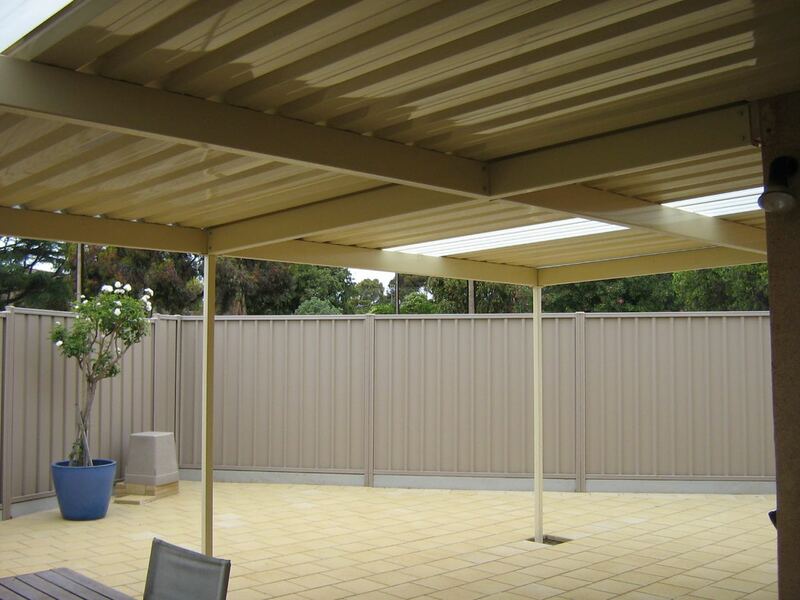 A steel verandah is perfect for cosy, weather protected, outdoor entertaining areas. 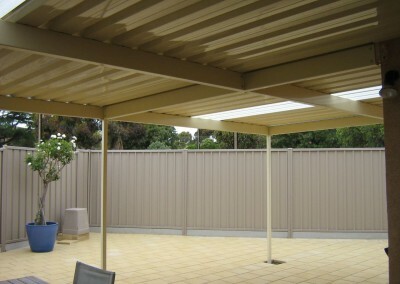 BBQ’s, parties and holidays will never be the same when you add the functionality and luxury of a steel verandah. 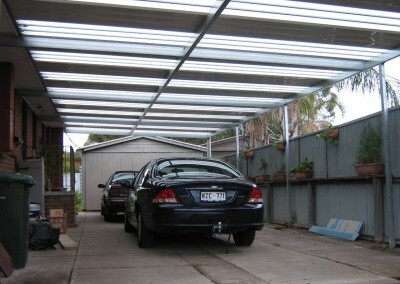 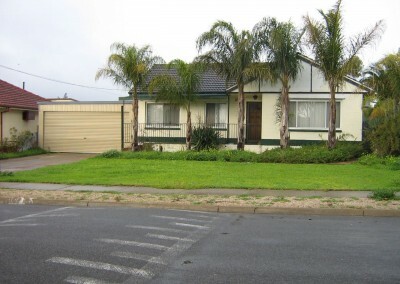 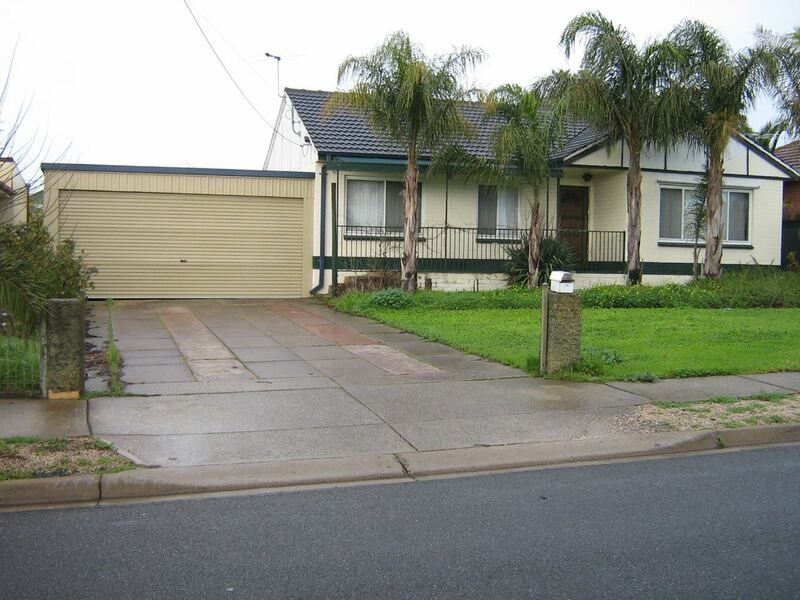 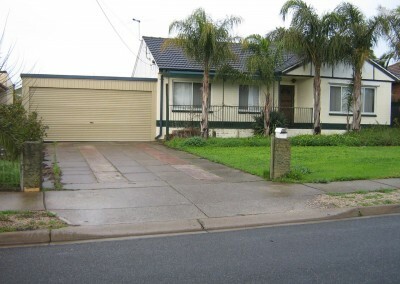 Add Value – A steel verandah or carport isn’t just a purchase, it’s an investment. 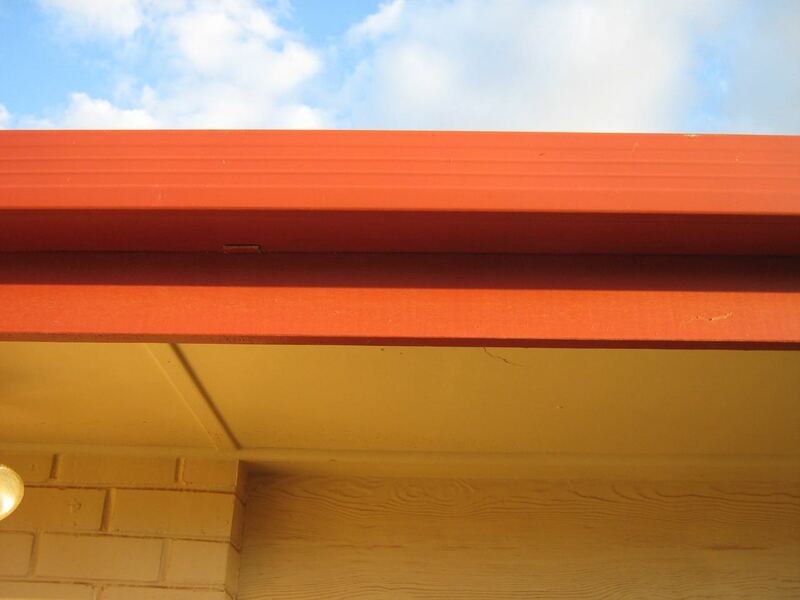 Having quality, long-lasting structures are integral to a property’s value. 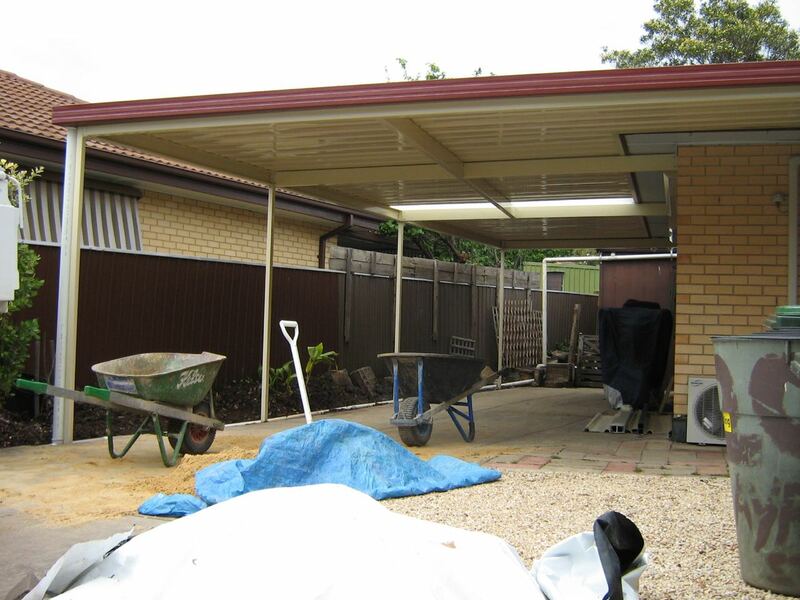 We can add lasting, tangible value to your property with a steel carport or verandah. 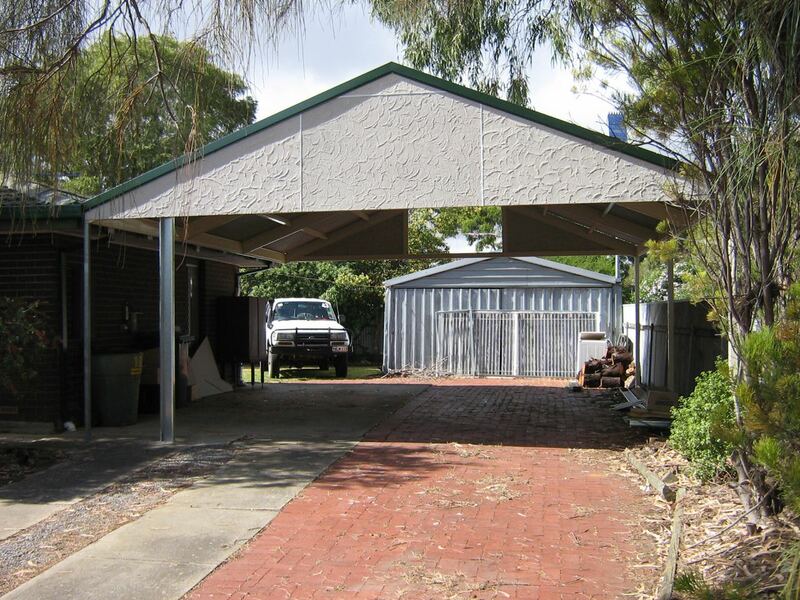 Make Memories – Having Space for get-togethers and activities is something we all need. 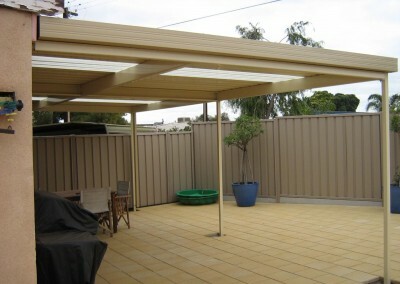 A steel verandah offers space for all your social needs. 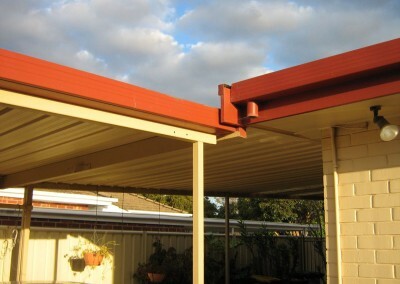 As an inorganic material, steel is not subject to erosion in the same way other building materials such as timber are. 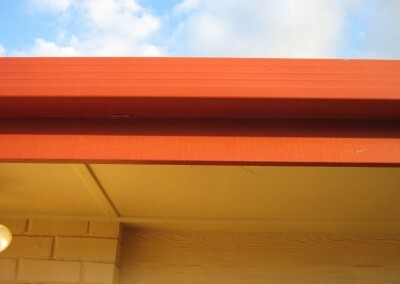 Steel doesn’t rot or corrode. 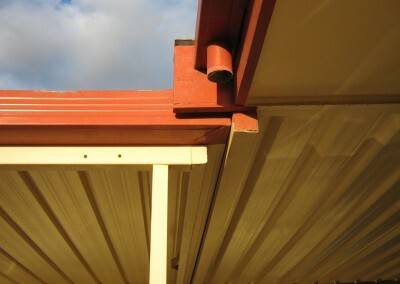 Steel is resistant to pests like termites that can destroy other traditional buildings. 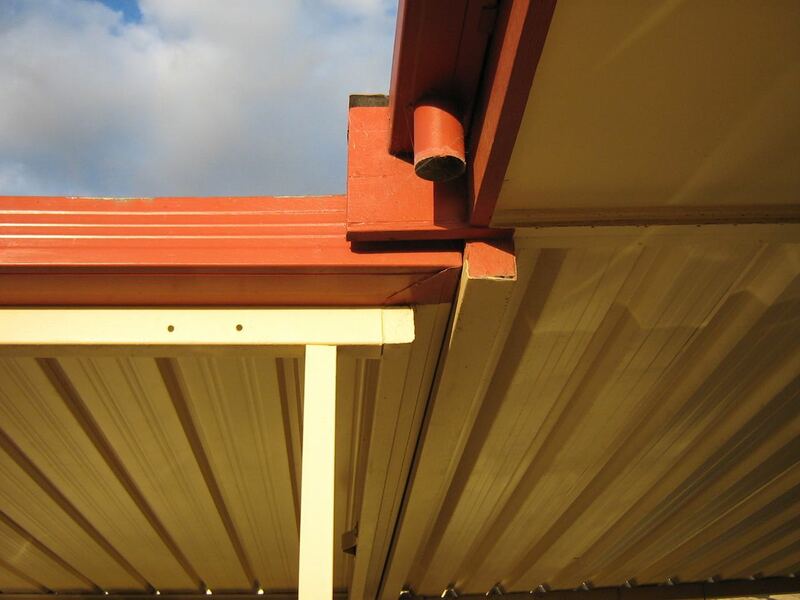 Because of our galvanisation and zinc alume coating technology, our steel is rust proof and highly resistant to chipping and other physical damage. Steel is also non-flammable and won’t contribute fuel in the event of a fire. 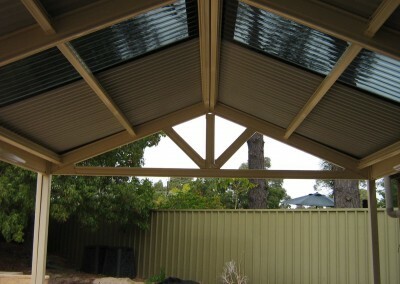 Steel is the ideal DIY material. 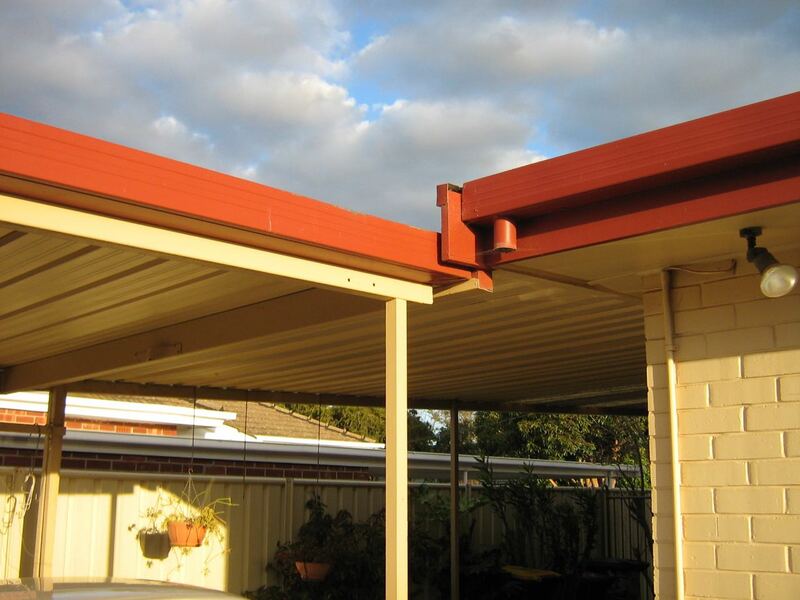 With the highest strength to weight ratio of any other building material in use today, steel is easy to build with. 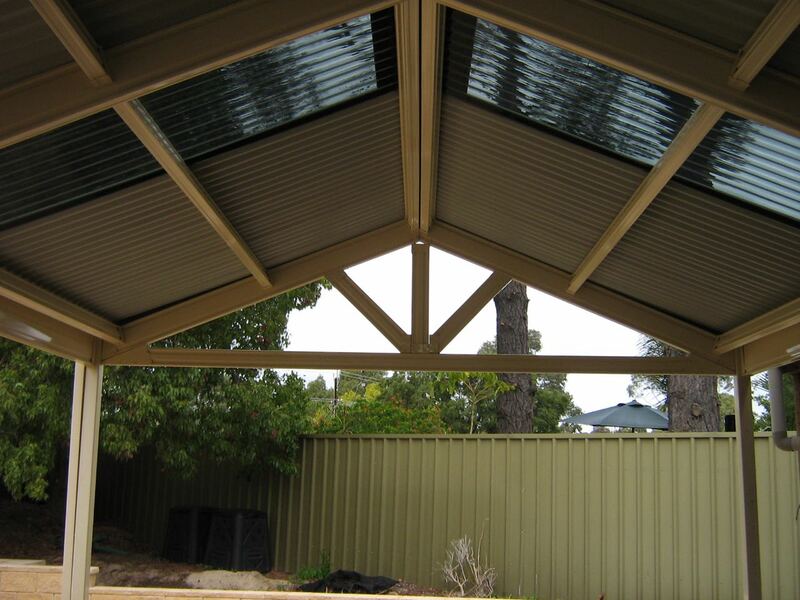 Steel is well suited for structural purposes because it provides a tough, light frame which is easy to build upon. 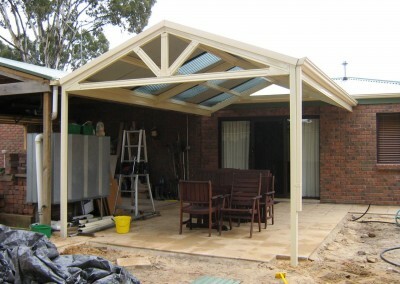 Basic Steel Supply ASI Certified Steel for All projects. Basic Steel have been a leading supplier of quality steel for home improvements and commercial projects for over 30 years. 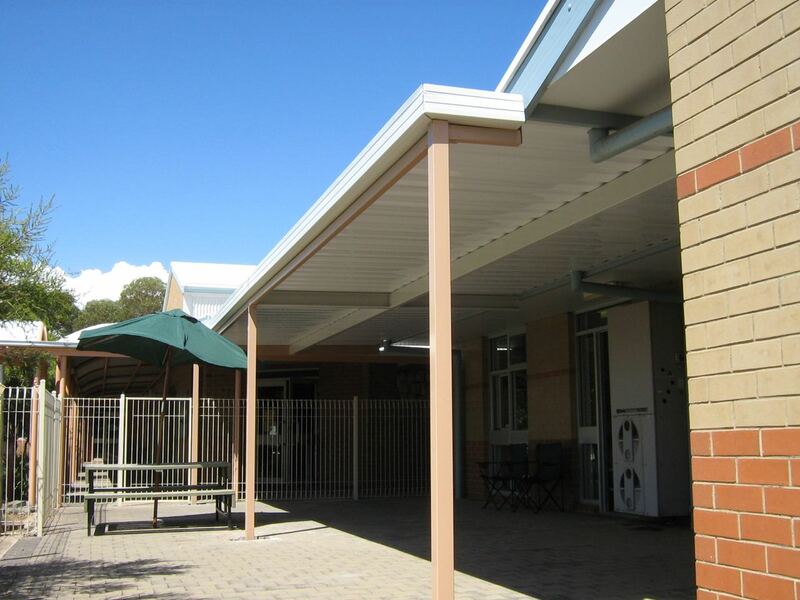 Our steel is certified and meets the Australian Steel Institute’s specification, ensuring quality and building material consistency. A new carport or verandah from Basic Steel can add value and functionality to your home. Steel is perfect for DIY projects. 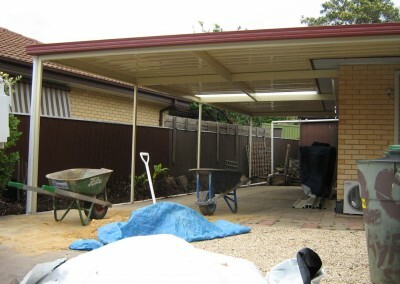 Alternatively, we offer full installation services upon request – including concrete pouring, complete building work and council development application to ensure your home improvements go as smoothly as possible. 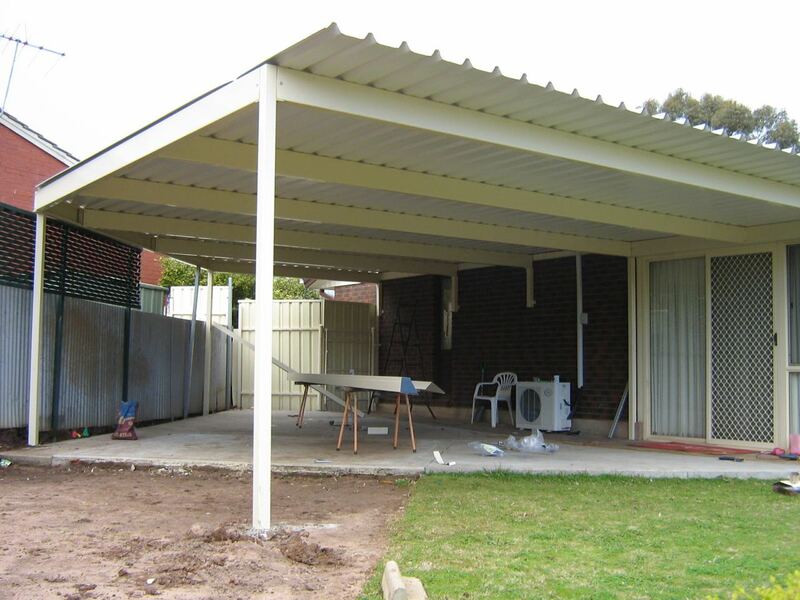 Basic Steel offer a range of helpful services. 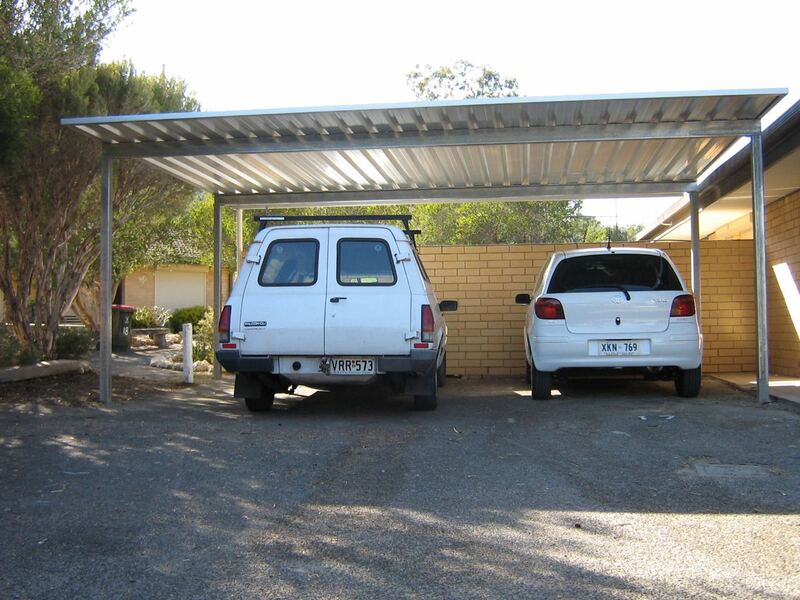 Give us a call on (08) 8384 8777 and ask how we can help create a carport or veranda that works for you. 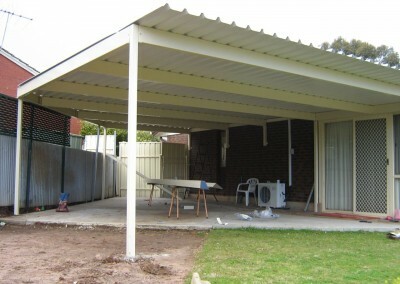 Or fill in the quote form below with as much information as you can supply. 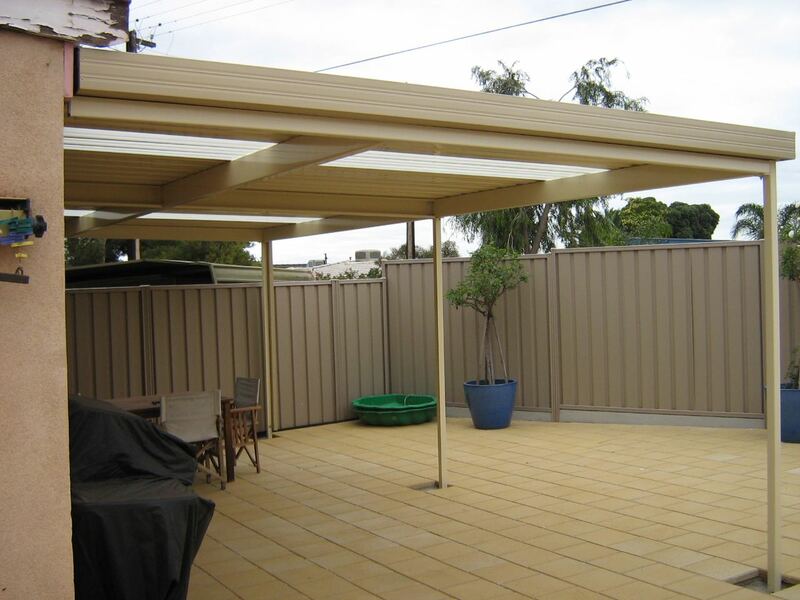 Basic Steel supplies are the steel fabrication and steel supply specialist in Lonsdale, the Fleurieu Peninsula, the city of Adelaide, Adelaide Southern Suburbs and country South Australia.